Get rich quickly and easily - No purchase required - No books, cosmetics, training or software to buy! No Fees! No catch! 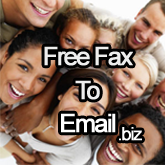 Sign people up - sit back - receive commission when THEY receive a fax! A valid invoice or tax invoice is required to make payment. Once the required minimum threshold has been reached, we will send the sales agent a report with the number of fax minutes that needs to be charged, as well as the cash amount that we will pay. The invoice needs to include several information to make it a valid tax invoice. The words "TAX INVOICE" must appear on the document. The invoice must be dated. A clear and accurate description of the service must appear on the invoice. If you are VAT registered, then your VAT numbers must appear on the invoice. If the business your are invoicing is VAT registered, then their VAT number must appear on the invoice. You need to retain a copy of the invoice for your own tax purposes and the words "COPY" may appear on the document. The description is "Fax to email services". 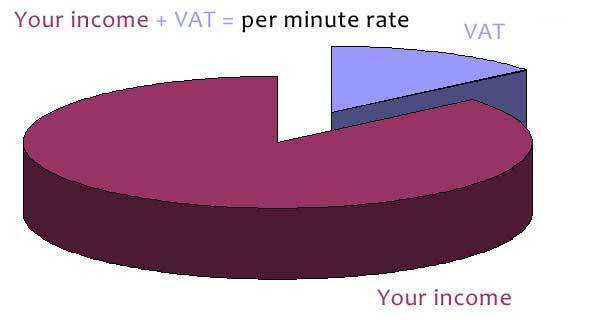 The minute rate that you have been given includes VAT, and it is important that you bill us correctly. If you are a VAT registered entity, then the invoice will show your minute rate as including VAT at the current VAT rate. The VAT must be paid to SARS with your normal VAT payments. If you are not VAT registered, then the invoiced amount will be your rate MINUS VAT. You cannot charge VAT since you are not VAT registered and you do not need to pay the VAT to SARS. If you had been VAT registered, you would charge us the VAT and then you would have to pay the VAT to SARS.